Turn down the lights and turn up the sound for this game. Exmortis contains some violence and is therefore not appropriate for all audiences. Want more Exmortis? 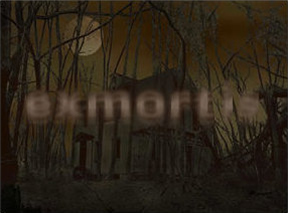 Try Exmortis 2.